A tube of dielectric grease, which can help prevent corrosion on battery terminals. Battery terminals are located on the end of an automobile's battery cables. They connect to the battery's positive and negative posts and provide power to the vehicle's electrical system. The vast majority of battery terminals are constructed from lead; however, many new vehicles are now using steel terminal ends. The only relevant maintenance required for battery terminals is an occasional removal from the battery posts and cleaning with a wire brush to remove any oxidation. Lead is a very good conductor for electricity and, as such, has been used for the manufacture of battery terminals for decades. 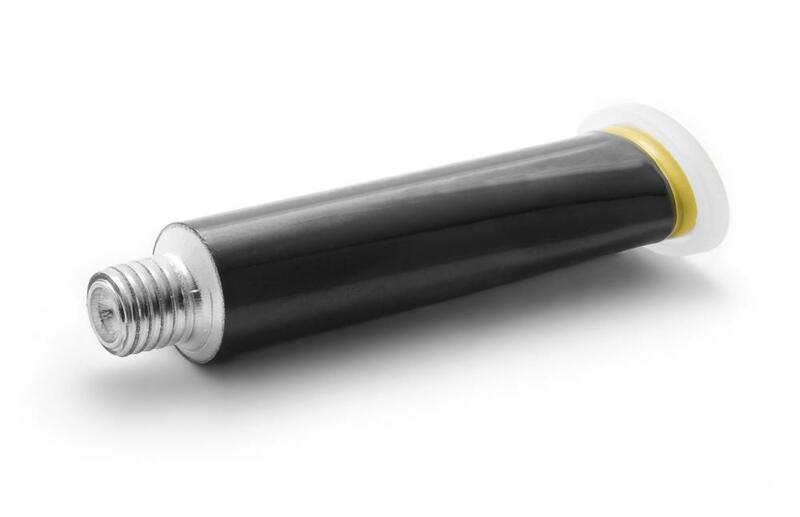 The soft, pliable nature of lead makes it a perfect material to make battery terminals from due to the repeated opening and clamped closing the terminals endure while being taken off and replaced on a battery. The reduction in lead usage due to its perceived negative impact on the world's environment has led to the use of steel in the manufacture of battery terminals. The steel terminals have proven to be effective in conducting the electrical power required to operate an automobile. The disadvantage in using steel battery terminals is that the steel oxidizes much faster than the lead terminals do. This leaves a crumbly green powder on the battery post that requires frequent cleaning. The oxidation does not harm the battery, but it does create a problem for the terminals. The steel is much more likely to be dissolved by the oxidation and leave the vehicle's electrical system disabled without notice. Cleaning the terminals with a wire brush at oil change intervals will prevent this corrosive oxidation from becoming a problem. In an attempt to dissuade the corrosion from taking hold on a battery terminal, many vehicle owners apply a dielectric grease on the battery post as well as on the terminals. 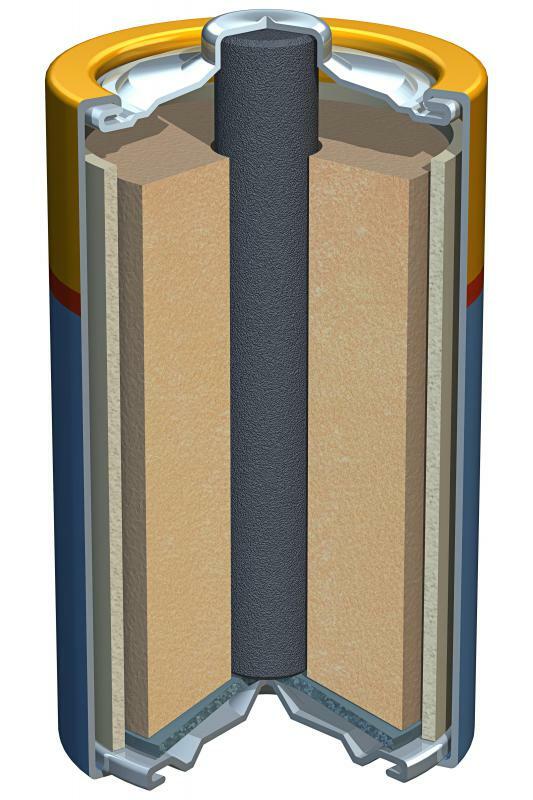 The grease allows the flow of electricity to move through the connection without interruption as well as stops the formation of the corrosive elements. This grease should be wiped off and a new layer reapplied every six months. Cleaning the old grease off prevents dirt and debris from becoming a hazard to the battery as it collects in the grease. Often, what presents itself as a battery problem is nothing more than dirty battery terminals. Failure to clean and maintain the electrical system of any automobile can result in a difficult starting engine. Dirty and contaminated terminals hinder the flow of electricity. This applies to the incoming charge as well as the outgoing electrical charge. Prior to changing an alternator or a battery, it is a good practice for individuals to first clean the battery terminals and then recheck the system. What Should I Consider When Buying Cable Terminals? What is a Negative Terminal? How do I Start a Car with a Jumper Cable? 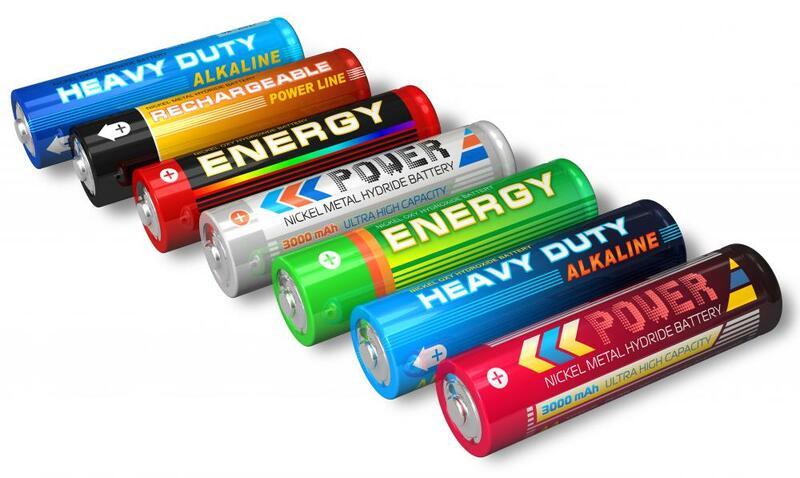 What is a Battery Conditioner?